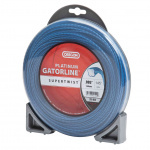 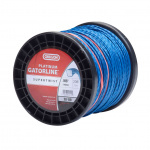 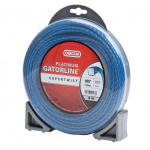 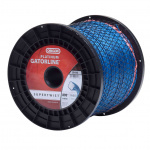 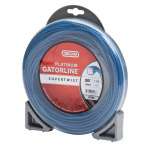 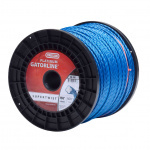 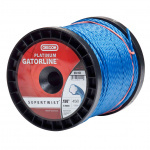 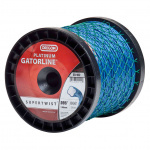 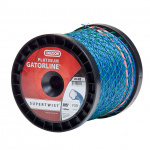 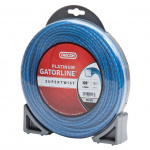 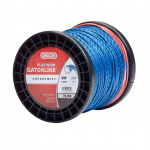 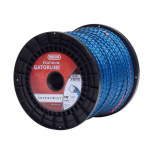 Platinum Gatorline™ solves many of the problems that aggravate users of traditional trimmer line. 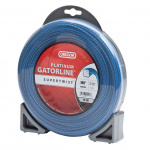 An armored exterior — more resistant to breakage than standard line — shields a highly flexible co-polymer core, providing outstanding durability. 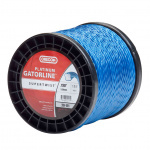 Platinum Gatorline is also engineered to resist welding up to 498º F (259º C) — much higher than standard line. 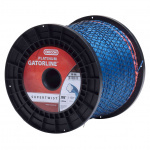 BENEFITS• Compatible with most trimmer head systems• High resistance to abrasion, breakage and welding• Resistant to cracking and breaking• Less resistance, engine drag, vibration and noise compared with traditional, round nylon lines.